This 36 piece set of Natural Wood Frames includes six frames each of six different shapes that are ready to paint and decorate. Each frame measures approximately 4.5" tall. The Wooden Frame Classpack can be found in our Mat Frames product category within the Arts & Crafts. 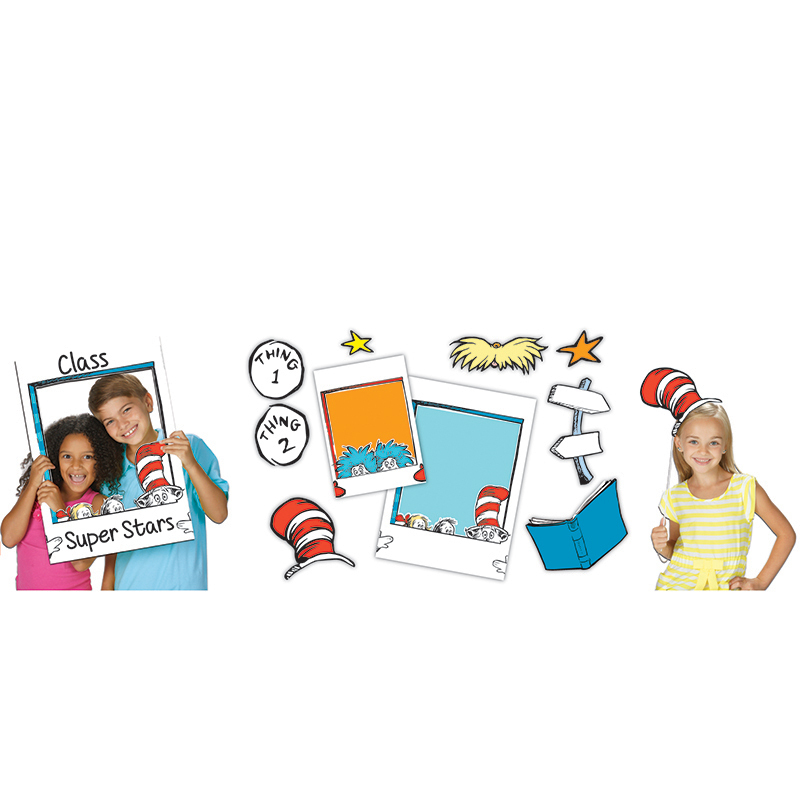 Designed for easy classroom projects to promote creativity. 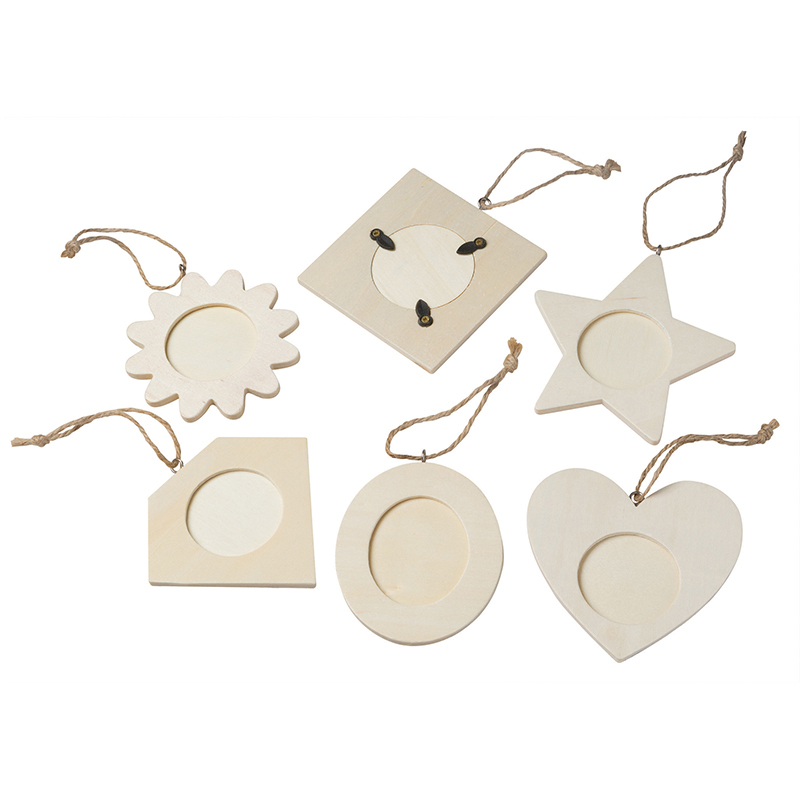 Natural wood frame ornaments are ready to paint, decorate and personalize. Includes 36, 4 1/2" high frames with six each of heart, oval, square, star, diamond and flower shapes. Frames have hanging cord. Create your own personalized picture frames with this great assortment. 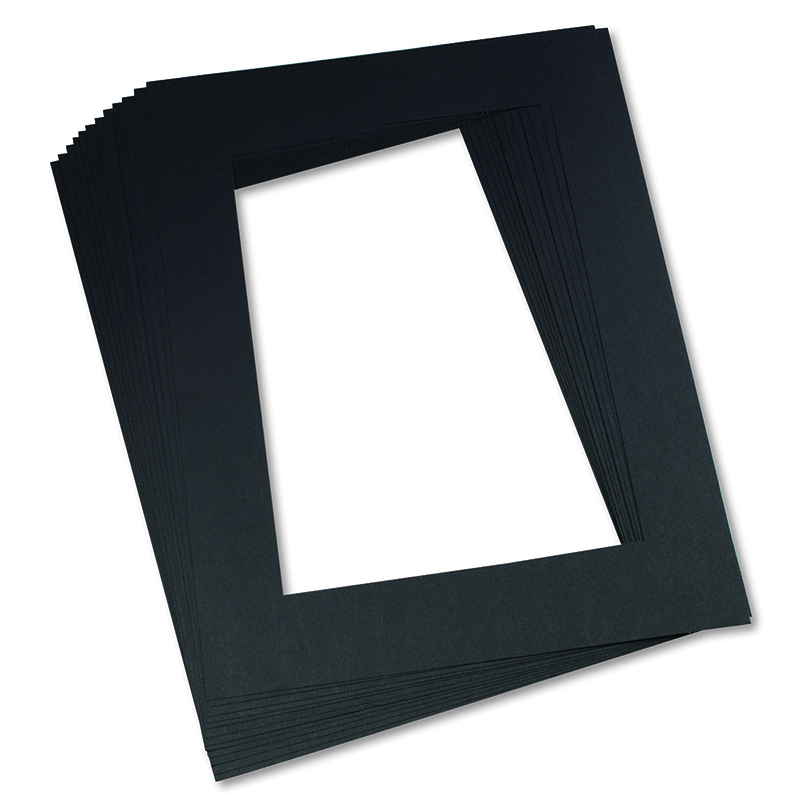 Paint or use various craft products to decorate these frames. Enhance student's artwork for art fairs and displays. 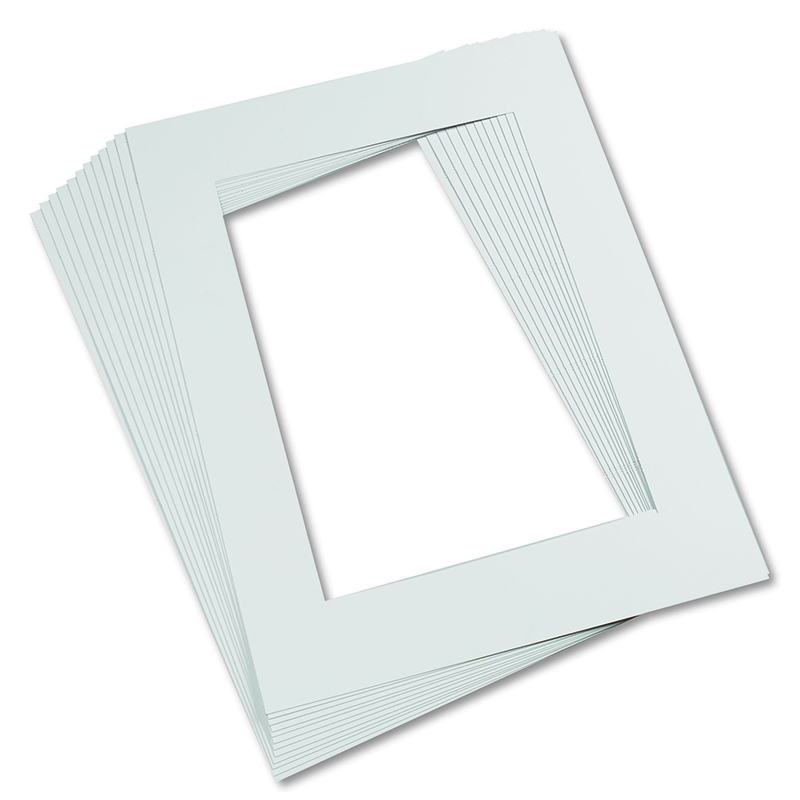 White mat frames fits artwork 9" x 12". Each pack includes 12 mats. Recycled and recyclable.